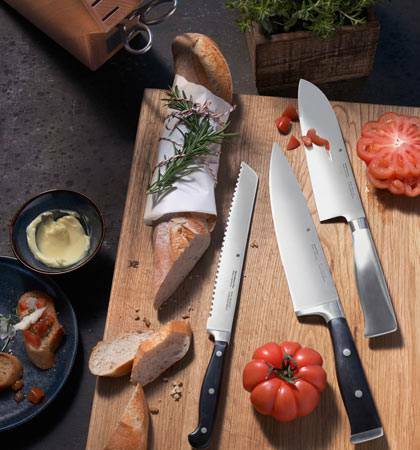 Steels from WMF: sharp blades – all the time! Handle without grooves made of high-quality rust-free Cromargan stainless steel. Suitable for all knives with straight cut. Not suitable for serrated knives. 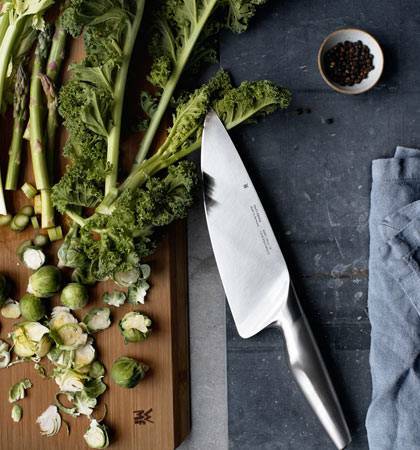 Whether an amateur or professional chef, a sharpening steel is a must-have in every kitchen. 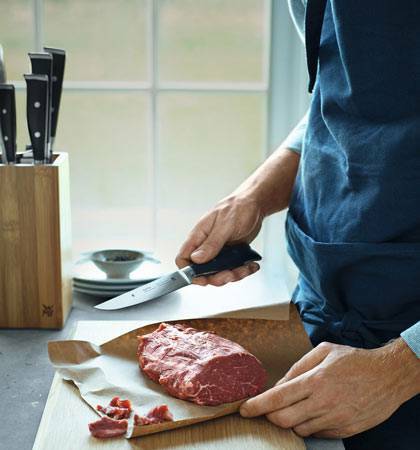 For if used properly and regularly, it extends the lifespan of your knives considerably. Unlike knife sharpeners, sharpening steels are mainly used on slightly blunt knives. The key to using a sharpening steel correctly is its surface. Smooth sharpening steels realign slightly curved blades, while rough steels sharpen knives by removing a little of the blade every time it slides across the sharpening steel and then realigns it. 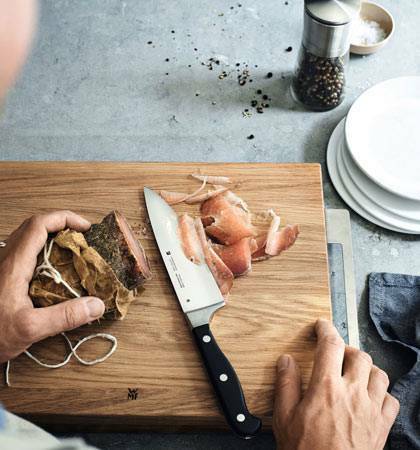 Tip: Please use a sharpening stone to sharpen knives with extremely hard blades, e.g. the Japanese knives. A sharpening steel should not be used on such knives, as the blades undergo a special hardening process. With the WMF steel, you can resharpen your blades with very little effort. It makes your job easier and ensures clean cutting. 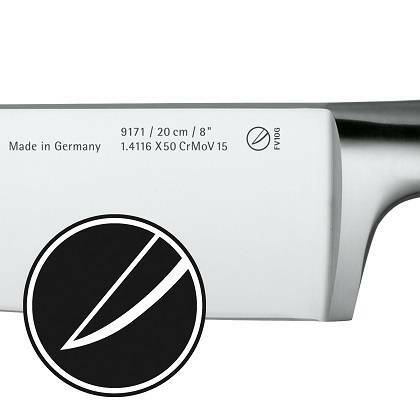 In contrast to knife sharpeners, WMF's steels are mainly designed for knives that become dull easily. We recommend running the knife over the steel before each use. This guarantees that you are always cutting with a sharp knife and that as little cutting power as possible is lost. In our online shop, you can find different types of steel, from flat surfaces to combined diamond or ceramic coatings. The right steel for every purpose! 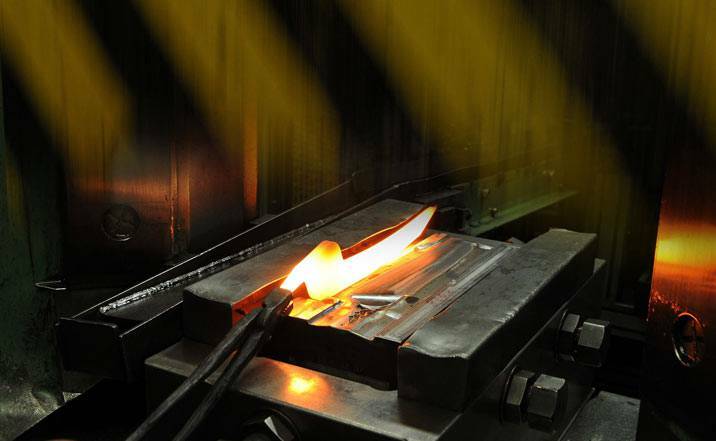 When buying a steel, you need to decide if a rough or a smooth one is better. Smooth steels ensure that a blade is straightened out again. This is necessary as, during use, the cutting edge always becomes slightly curved, or starts to bend into a waved shape. With a smooth steel, you can re-straighten blades, but not sharpen them.  Rough steels from WMF, on the other hand, sharpen the knife by grinding the blade. Each time the blade is pulled across the steel, part of it is worn away to sharpen the knife. Furthermore, most rough steels also straighten the blade at the same time, which means it is no longer necessary to use a smooth steel as well. With a WMF rough-surfaced steel, you can also resharpen warped parers. Every modern kitchen needs a WMF steel! The steels can be stored in a drawer to save space, or in a suitable knife block. When storing your steel, make sure that there is as little dust as possible, to keep the surface clean. WMF steels are not suitable for sharpening knives with very hard blades. These include Japanese knives, as these models undergo a special hardening process. To sharpen hard blades effectively, please use a whetstone, which we of course also offer in our usual WMF quality. WMF steels extend the useful life of your knives and ensure exceptional sharpness in your kitchen. Browse through our online shop and be impressed by our unique steel offers!